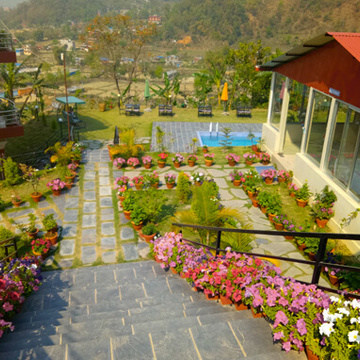 The Retreat is near Namobuddha Monastery in a place called Phulbari (Flower Garden), about 42 km east of Kathmandu, surrounded by forests and has its own vegetable garden. 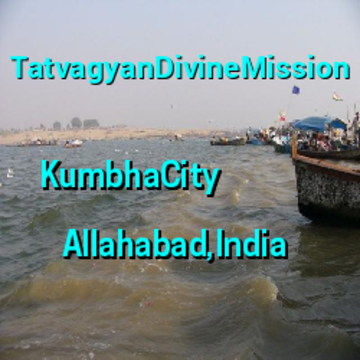 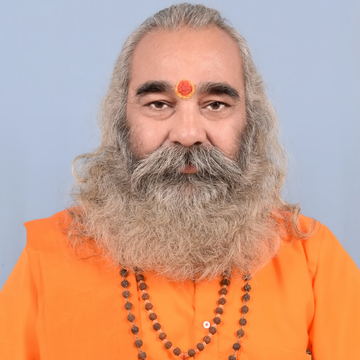 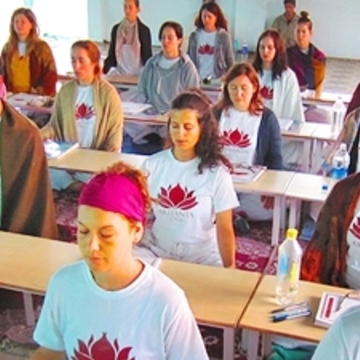 Fully equipped with a Sadhana hall, a library and residential building that can accommodate up to 30 participants. 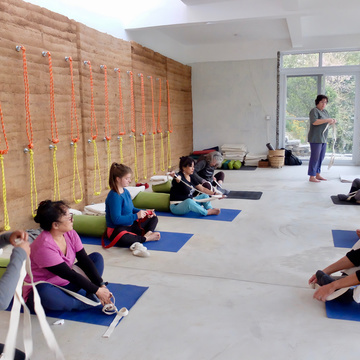 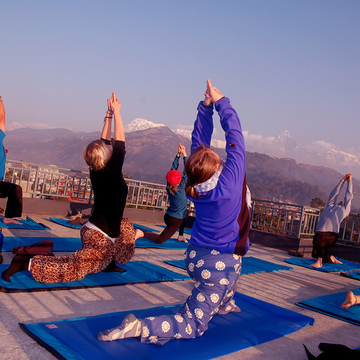 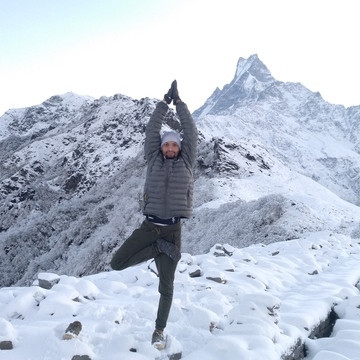 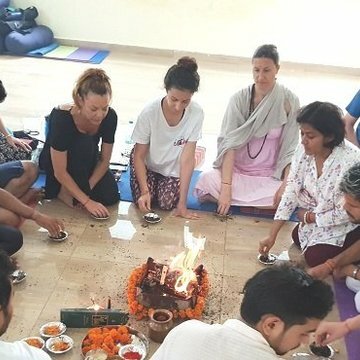 Mountain Yoga Retreat in Nepal is a yoga retreat event planned to take place in a beautiful surrounding of mountains and nature. 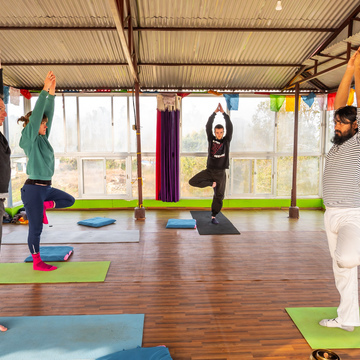 Led by a professional yoga teacher, this retreat will rejuvenate you and fill you with energy in abundance.You can enjoy the view of the snow-capped mountains right in front of you. 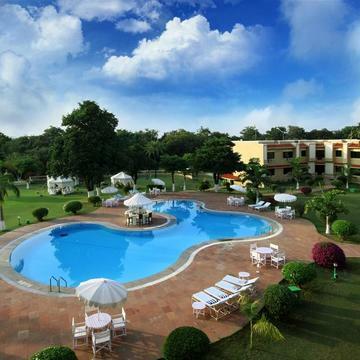 Beautiful natural surroundings will add to the charm of the retreat.